Here's an obscure record from July 1965, both sides of the disc are primal R&B and one to seek out if you dig that kinda scene. 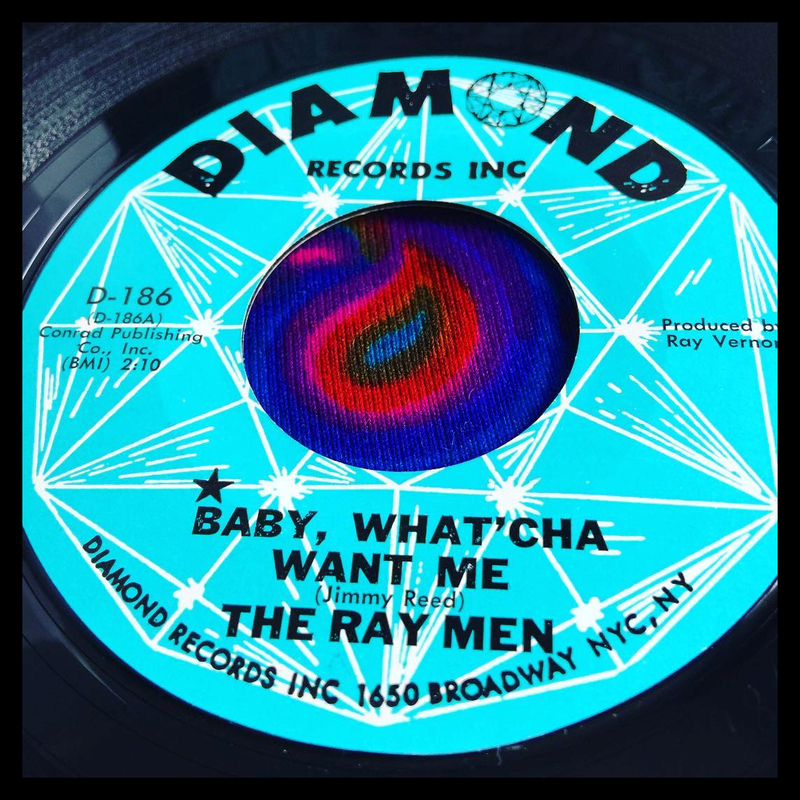 The Ray Men were Link Ray’s backing group and I’m not sure if it’s just them making a one off 45 on Diamond but some comments I’ve read online have indicated that Link Ray is lead guitarist on both sides and possibly vocalist too. "Baby What'cha Want Me" is a crude / simplistic run through the Jimmy Reed number, the other side also rocks hard and adds harmonica.